Hey girls! It's been a while! 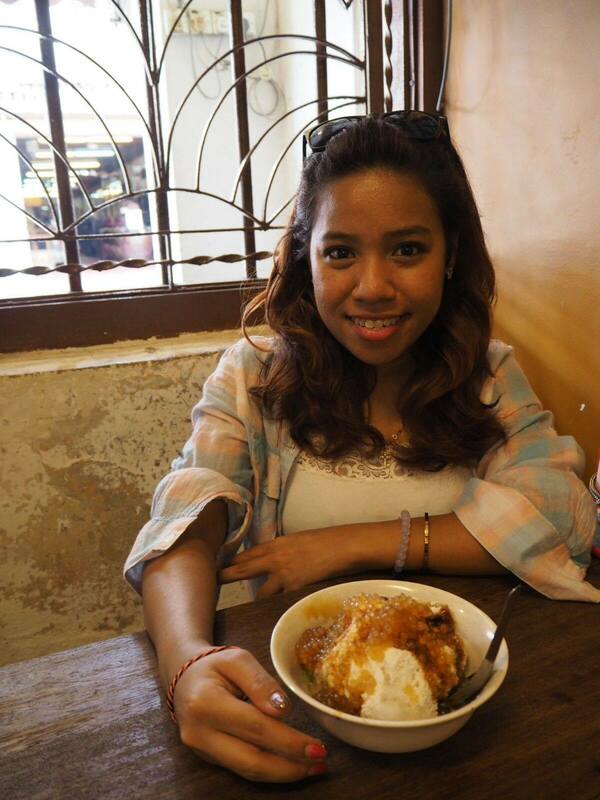 But I'm back to share with you something! Did you know that Face Ampoules are very popular in Korea and it is a beauty essential that most Korean Girls use in their daily skincare routine. No wonder they have flawless skin! Well, I recently tried a new product that is just perfect to achieve that plumpy and healthy looking skin ( and, wrinkle free)! Keep on reading to get you hands on this new product and you can thank me later, i promise! 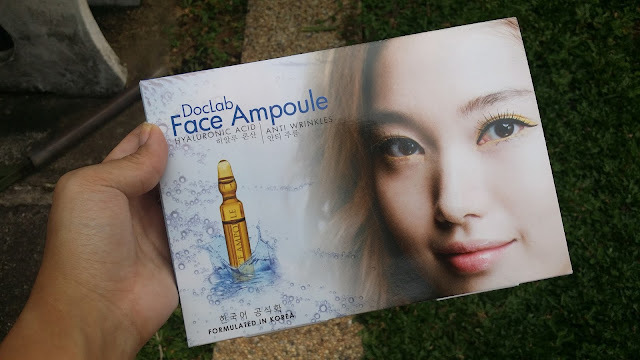 :P The product that I'll be talking about today is the all new DocLab Face Ampoule.